In his past life, Paulo Amotun Lokoro lived with his family and was a cattle herder in South Sudan. Then came the civil war. Eventually, Lokoro reached Kakuma refugee camp, which is home to more than 180,000 refugees displaced by the civil war. He attended school here and excelled in sports. He was scouted and recruited by the Tegla Loroupe Foundation and is heading to the 2016 Olympic Games in Rio. 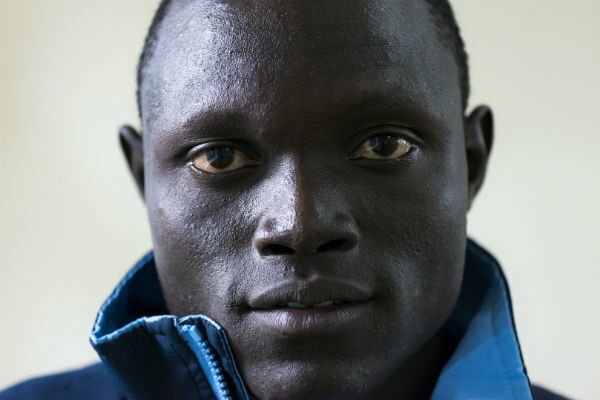 Lokoro, 24, is competing in the 1500m race as part of the Olympic Team of Refugees. His trek to Kenya wasn’t even the first time Lokoro and his family had to flee. When he was young, Lokoro’s parents fled Sudan in light of the civil war. He spent time living with his uncle until the war reached their village, too. Out of options, Lokoro ran away to Kenya. “A dream would be to break a record. To win a medal, a gold, that is my dream,” says Lokoro. Lokoro has taken his painful experiences and turned them into ambitions — he is racing for gold. Lokoro is being coached by the former world record holder and Olympic champion Tegla Loroupe. He is also training with four others who were scouted in Kakuma. His goal is simple. Once he wins the gold, he will use his winnings to support his family and his people. 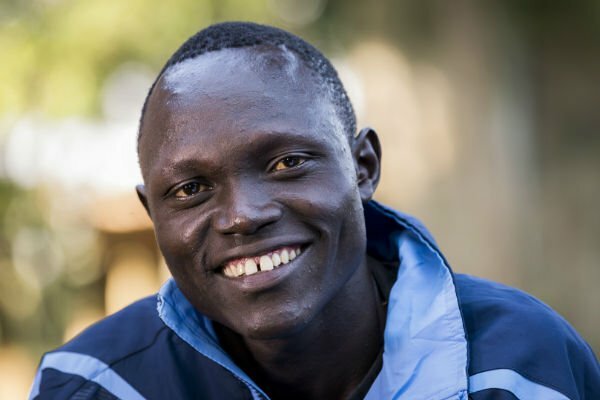 He and the rest of the refugee team will compete as a symbol of hope for refugees around the world, going from refugees to Olympians. “I want to be world champion,” said Lokoro. He’ll not only be an Olympic champion, but a champion of hope and a better life for refugees and global citizens around the world.